Just in time for the best month of the year. 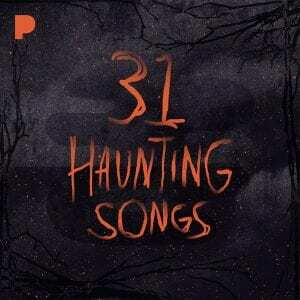 To mark the start of the spookiest month of the year, Pandora are offering up their 31 most haunting songs. The playlist certainly doesn’t lack any variety from Marilyn Manson and Eminem to one of the most iconic horror movie themes of all time. 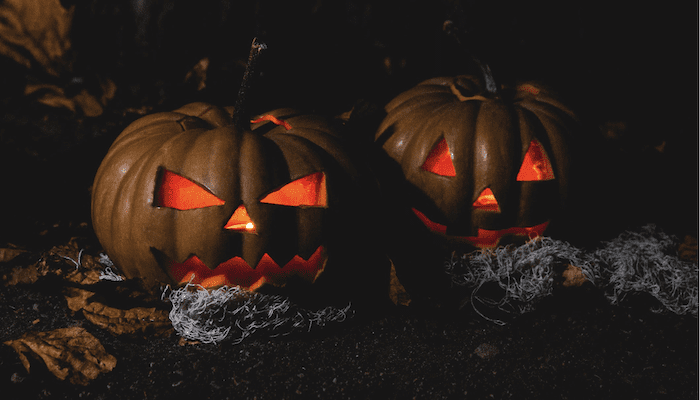 You can get in the Halloween spirit by heading to this link, and check out a rundown of the tracks below. In January 2017, Billboard announced they made an exclusive agreement with Pandora that will add Pandora’s streaming data to the Billboard Hot 100. The chart ranks the week’s most popular songs across all genres, including Hot Rock Songs, Hot R&B/Hip-Hop Songs, Hot Dance/Electronic Songs and Billboard’s other streaming-based charts. Previously, Billboard’s Hot 100 genre ranking was determined by a formula blending track sales, radio airplay and streaming, measured by Nielsen Music. It now includes influential data from Pandora. Co-president of The Hollywood Reporter-Billboard Media Group John Amato tells Billboard that they’re excited to include Pandora’s streaming data into the measurement of song popularity on the various charts. Pandora’s founder and CEO Tim Westergren is equally thrilled to be working with Billboard, as Pandora represents roughly 10 percent of all radio listening. “Over the last few years, Pandora has shared more and more data with the music industry. We started with artists and managers, then direct-deal label partners, and now Billboard for inclusion in the iconic Hot 100 chart,” Westergren tells Billboard. According to Billboard, Pandora is joining other music streaming sites, including Google Radio and Napster, subscription services, including Spotify, Apple Music, Tidal, Amazon and SoundCloud, and video on-demand platforms, including YouTube and VidZone. The data from Pandora’s streaming service began being incorporated into the Billboard charts in February 2017.